We had first information about Ulefone Power 3 about some months ago. However, all known information was wrong, and we have a completely new smartphone. Please, meet, the third generation of Power series from Ulefone company – the smartphone Ulefone Power 3. Its main feature is big 6080mAh battery and full screen design. 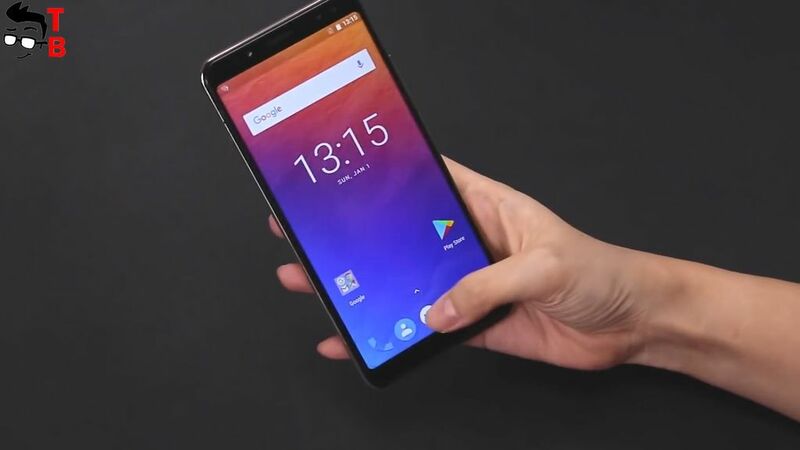 Ulefone Power 3 is made of metal. On front panel you can see big display and on-screen buttons. At the top there is dual front camera, and other sensors. 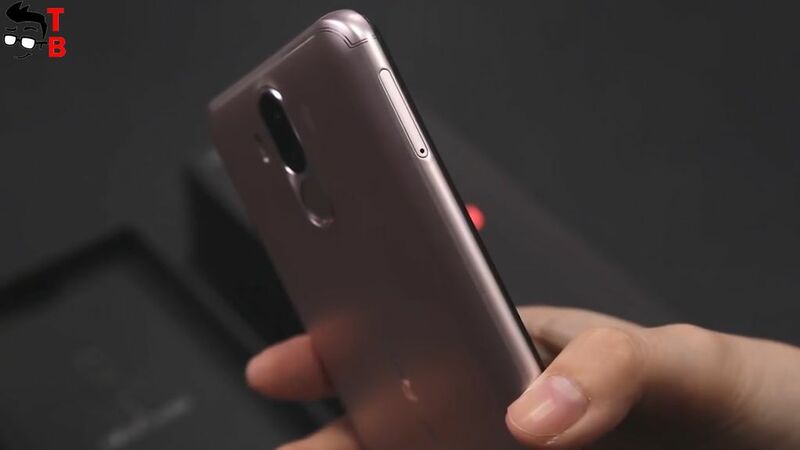 The back panel offers dual rear camera and fingerprint reader. All physical buttons, such as power and volume rocker, are located on the right side. 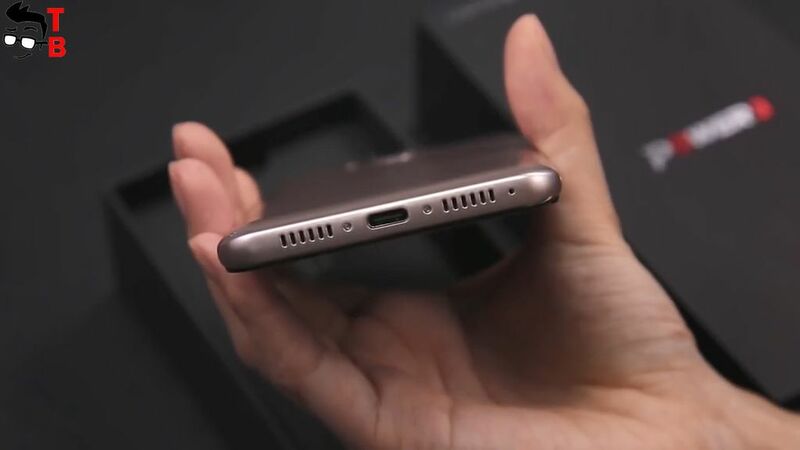 Also, I should note USB Type C port. It provides fast charging, but we will talk about this later. 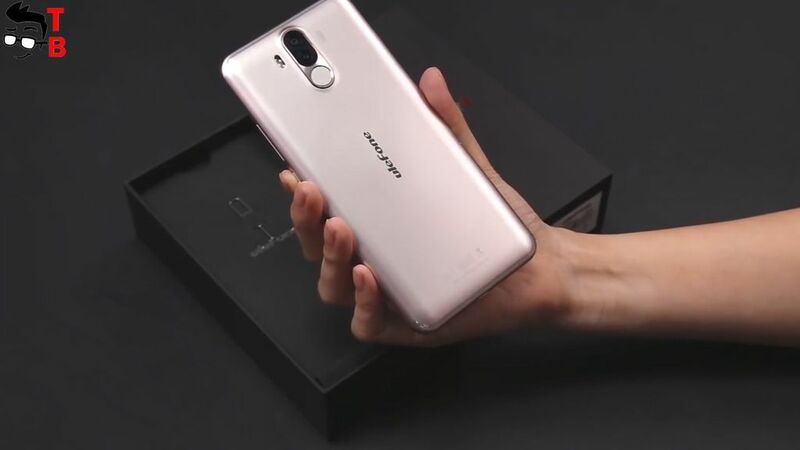 Ulefone Power 3 looks very nice, however it has quite thick body – about 9.8 mm. It is expected, because inside there is big battery. As for the display, Ulefone Power 3 comes with 6 inch diagonal and Full HD+ resolution. The aspect ratio is 18 to 9, and screen to body ratio is about 90%. Also I should note Gorilla Glass 4 on display. Ulefone Power 3 is really powerful smartphone. It is equipped with MediaTek Helio P23 with clock speed up to 2 GHz. Also it has 6GB of RAM and 64GB of internal memory. The hardware combination provides very good performance. The smartphone will have about 70 thousand points in AnTuTu. Another interesting feature of Ulefone Power 3 is software. New smartphone runs on Android 7.1 Nougat, but manufacturer promises update to Android 8.1 Oreo in the near future. You can read this information on official website. So, if the manufacturer says about software update, then it has big plans for its smartphone. 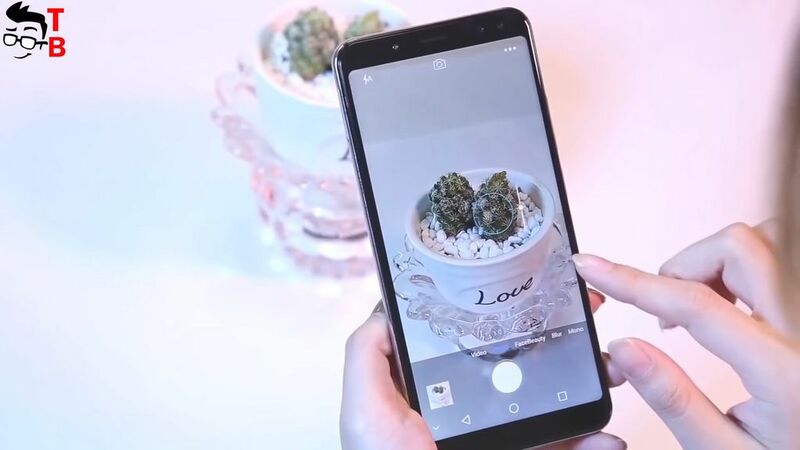 Three cameras is not enough for modern Chinese smartphone. Now manufacturer release devices with fours cameras. Ulefone Power 3 is one of them. It has 21 and 5 megapixel on the back panel, while on the front there 13 and 5 megapixel camera setup. Of course, smartphone offers bokeh and beauty modes. We are waiting for official release of smartphone to see real sample photos. 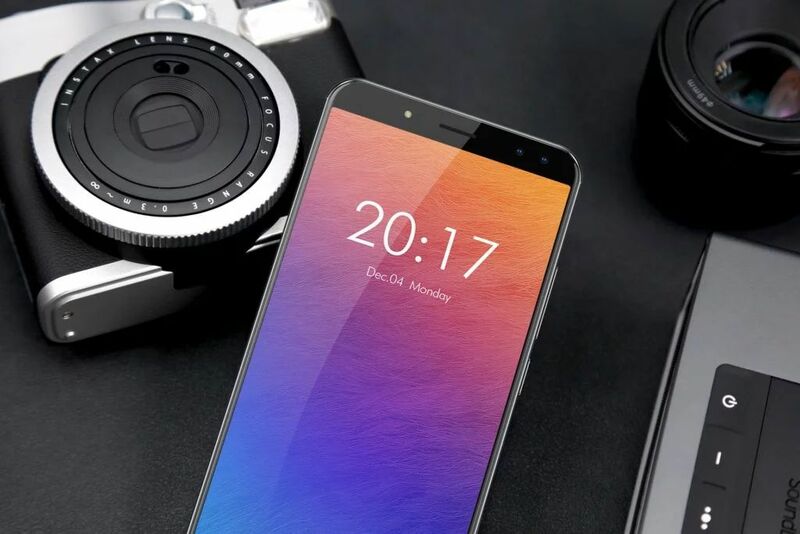 Perhaps, battery is the main feature of Ulefone Power 3. All smartphones from Ulefone Power series are famous for their big batteries. 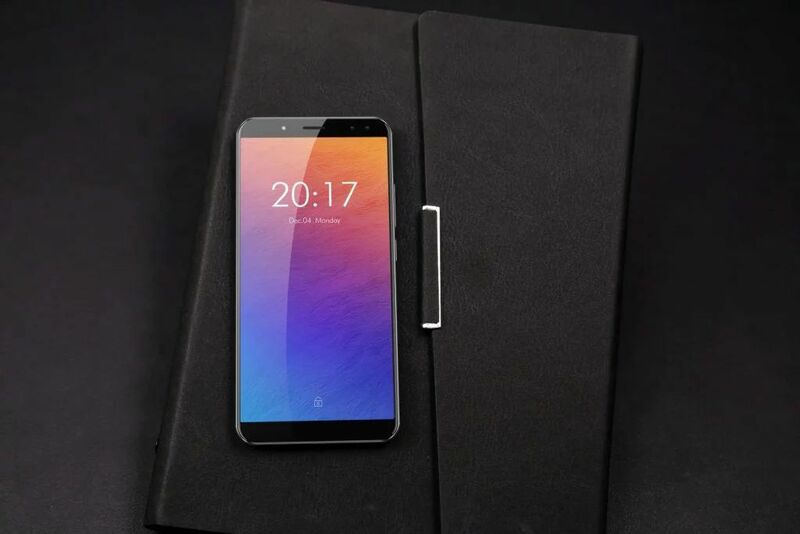 New smartphone has 6080mAh battery with fast charging technology. The manufacturer says that full charge takes about two hours. It is really fast for such big battery. 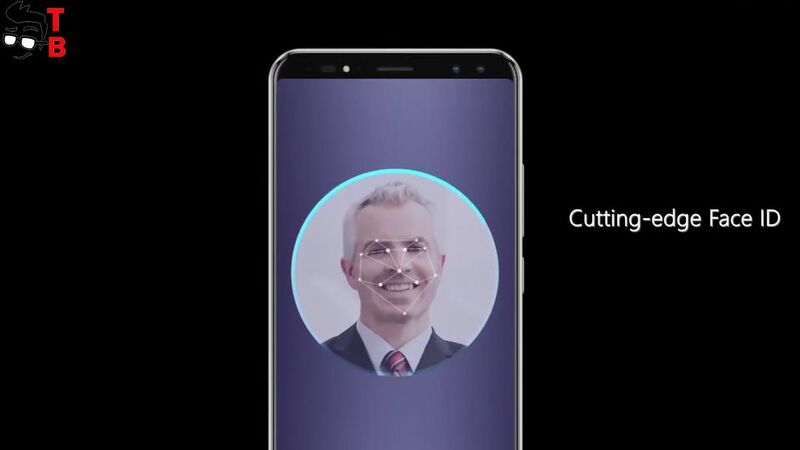 And the last feature of this smartphone is Face ID. 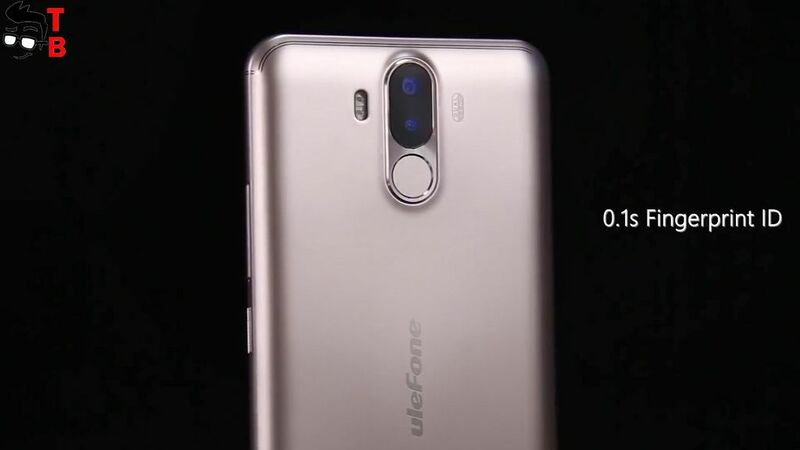 It is very popular technology after release iPhone X. Ulefone Power 3 uses front camera to recognize user’s face. Of course, you can use fingerprint reader, so the smartphone provides double protection. 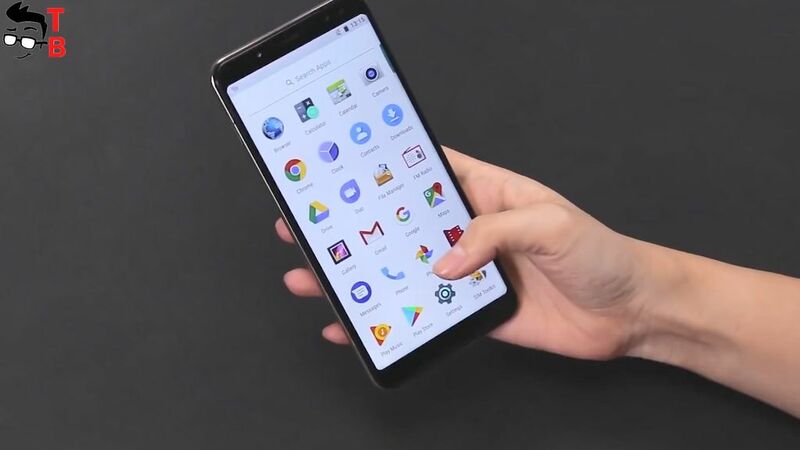 The smartphone will go on sale on December 25. It will be a Christmas gift for many people! The price is about $220. 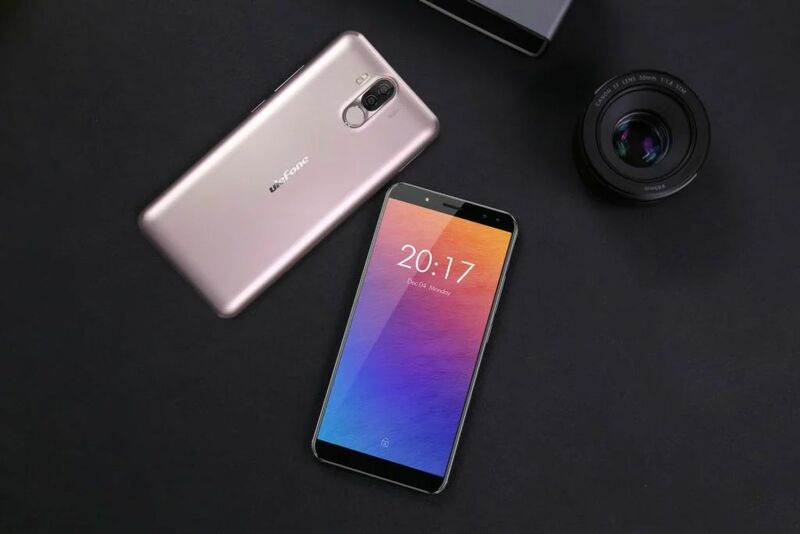 Below you can find links where to can buy Ulefone Power 3 cheaper.